Posted by Chris Fordyce. Mar 25, 2019. As a business owner, there are many challenges you will come across and setting tasks and priorities are important to keep organised. There are many routines that are suited for different business owners which helps them tackle the day ahead and stay on top of things. A study in 2009 found that morning people were more proactive and achieved more throughout the day than evening types. Setting a morning routine that you stick with is important to get things done before most people. Here are a collection of 8-morning rituals from business owners across the world. Before you sleep the night before, write down the goals you want to achieve for the next day and upcoming week. Planning ahead allows you to focus on your priorities and put strategies in place to meet your objectives. A creative brainstorming session can help unlock ideas and get you thinking. Grab a notepad or open your notes app on your phone and jot down some ideas for your business or personal brand. Eating breakfast with high nutrients can help boost energy levels and start your day off right. Set aside sometime in the morning to prepare your breakfast. Clear your thoughts and get into gear by exercising or reading a book to focus your mind elsewhere to refresh. If you can get to sleep earlier and then wake up earlier - you'll have more time than others who sleep in longer. You’ll be able to complete tasks quicker and better prepare for the day ahead. Spend 10 minutes or so and visualise yourself smashing your goals. This will help calm your thoughts and realise the steps you need to take to turn your vision into reality. You’ve probably heard the saying “Rome wasn’t built in a day”. Take each day as it comes and makes consistent steps to progress each day. You may not see results straight away, but when you look back you will see your hard work has paid off. Try to avoid checking Facebook or your emails as soon as you wake up. Instead, focus on your goals for the day. This will help prioritise your day ahead and not heading into ‘work mode’ as you wake up. 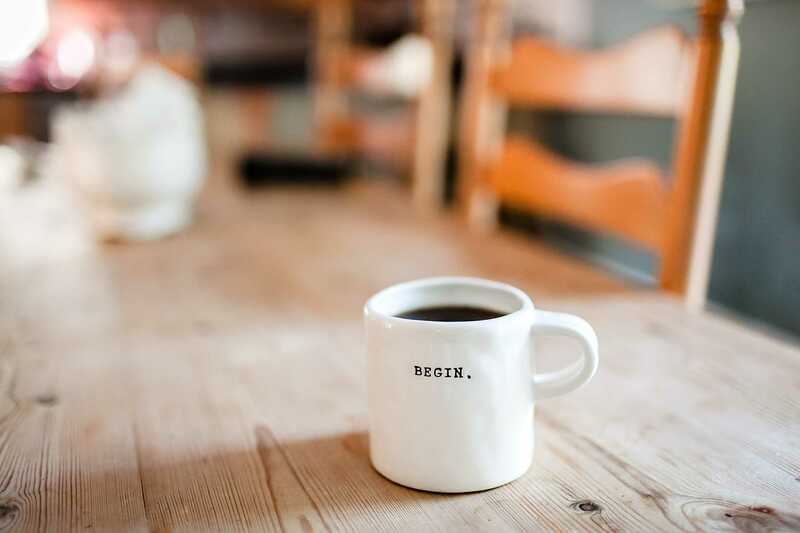 The easiest way to get started is to just start and chose one-morning routine from the list above that suits best with you and give it a try for a week or so. Jot down notes as you notice whether your new habits are working or not. If they are, try to make even further improvements the next week. And if they aren't, simply pick a new habit next week and start fresh.